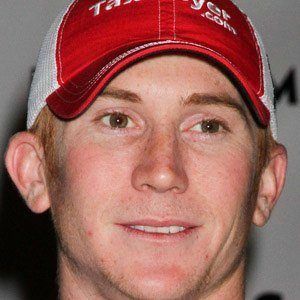 Professional race car driver who was named NASCAR 2006 Rookie of the Year. He competed in local BMX competitions as early as age 5. In his 2010 stockcar debut he won the pole at Pro Series East and finished the season fourth in points overall. Inspired by his older cousin's go-karting, he took up the sport himself. Him and Burney Lamar were both among the few NASCAR stars who were born in California.